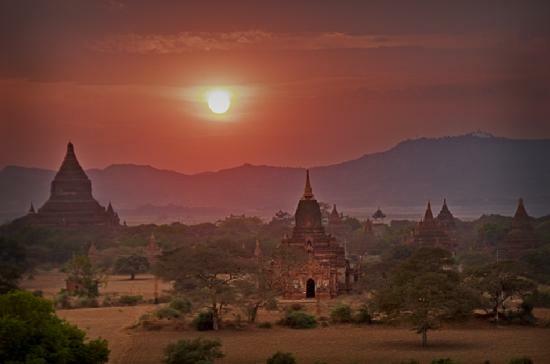 Find out the Myanmar Kyat exchange rate for your currency. Look at the following tables for at-a-glance comparison of Myanmar currency (MMK) conversions. The following table shows the currency exchange rates for all countries and territories. A quick look down the tables will allow you to compare currencies. The tables show you one column with the local currency value of one Myanmar (formerly Burmese) Kyat (MMK) and one column with the value of one unit of the local currency in Myanmar Kyats. More information can be found on the Myanmar currency page. 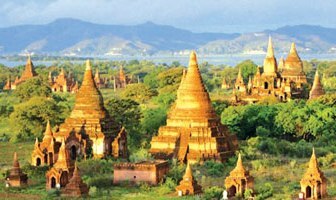 Do you have a Myanmar travel website? Would you like to exchange links with me? Contact me here with information.